A space maintainer is a removable or fixed appliance designed to maintain an existing space. They are usually fitted to children when they have lost baby teeth early. 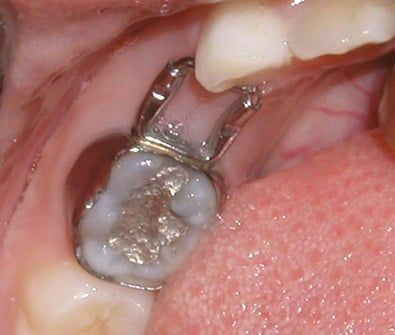 The gap left from losing this tooth needs to be held open for the permanent tooth to erupt in its correct position.